Egypt’s military court has handed death sentences to 17 people for carrying out bomb attacks on Coptic churches in 2016 and 2017, the BBC reports. The attacks, which killed dozens of people, were claimed by Islamic State. 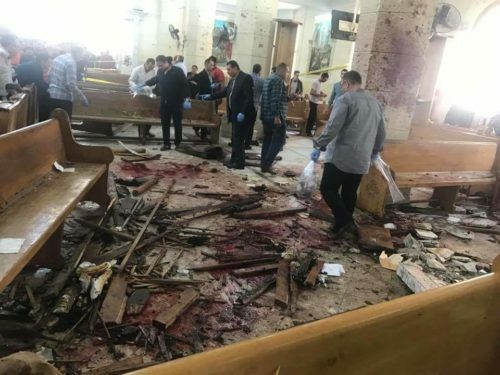 One of them was the bomb explosion in a chapel adjacent to the Coptic Orthodox Cathedral of St. Mark in Cairo on 11 December 2016, when 27 people were killed and more than 40 injured. 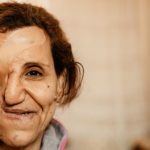 World Watch Monitor has reported about a woman, Samiha Tawfiq Awad, who lost half of her face during the attack. On the damaged side of the face she can now neither hear, smell, nor see. Shortly after the Cairo attack, two attacks targeted Coptic churches on Palm Sunday in 2017, in Alexandria and Tanta. The bombing of St. George’s Cathedral in the Nile Delta city of Tanta, 60 miles north of Cairo, killed 25 and injured at least 78. A suicide bomber then blew himself up among worshippers leaving St. Mark’s Cathedral in Alexandria, where Coptic Pope Tawadros had just finished celebrating Mass. Eighteen worshippers and four police officers were killed, and 35 were injured. The military court also sentenced 19 people to life over the attacks. 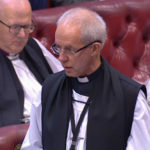 Ten others were handed shorter prison terms – between 10 and 15 years. All of the sentences can be appealed before a higher military court.